Mid­February marks two holidays which centre around a central theme ­ love. For this year’s Valentine’s / Family Day Sale we’ve got an impressive number of your favorite wines on sale. The only thing more thrilling than the wine list we put together for this special occasion? The sale prices they’re going for! Valentine’s Day, that special day that marks the celebration of love, is up first on Sunday, February 14th. Most people in love will spend the day spoiling their partner with gifts and attention. For some, those gifts include travel, the newest tech toy, jewelry or whatever the cool kids are into these days. For others, however, only a bottle of the finest wine will do. We might not have the ability to help you compose the ultimate Valentine’s card, but we can definitely help you pick out that perfect bottle of wine to woo your loved one with! Of course, if your idea of happiness doesn’t include a romantic partner by your side, but rather a bottle of the richest Amarone in your hand, head over to your closest Olympia store and stock up! 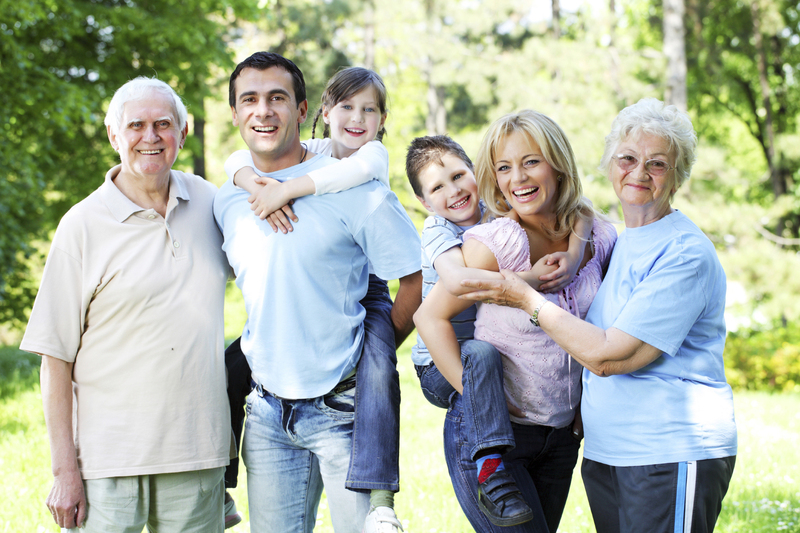 The following day is Family Day, a holiday first observed in 1990 in our very own Alberta! A day to recognize the importance of family, it is usually spent in the company of loved ones. So, we figured, after a day of fun­filled activities and running around, you and your family ( those of the legal drinking age, of course) might fancy a nightcap, or two. Whether it’s grandpa’s love for single malt scotch, dad’s long­lasting obsession with foreign beer or mom’s fondness for bold red wines, we’ve got you covered.